It’s the holiday season, and Sardinia Concrete in Milford, Ohio have the spirit. 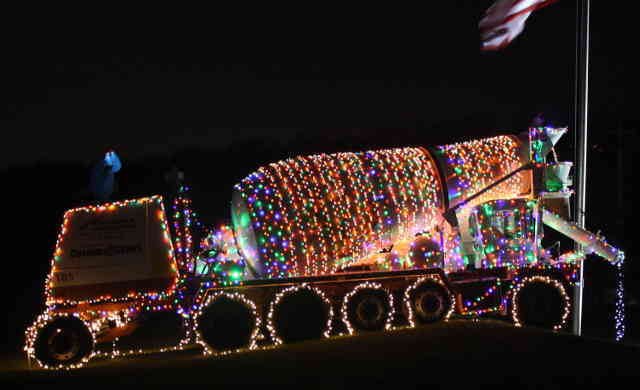 For ten years they have been decorating a concrete truck, and every year the display looks better and better. It’s hard to believe he takes a working truck off the line, but this truck is even brand new! Give them a call if you can think of a way to improve the display. 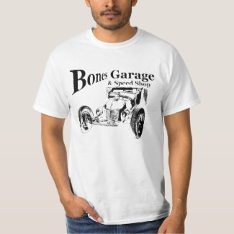 Happy Holidays from Sardinia Concrete and Bones Garage!